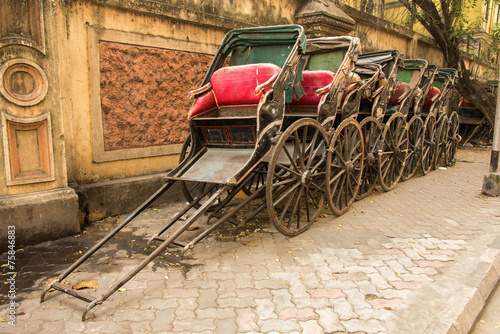 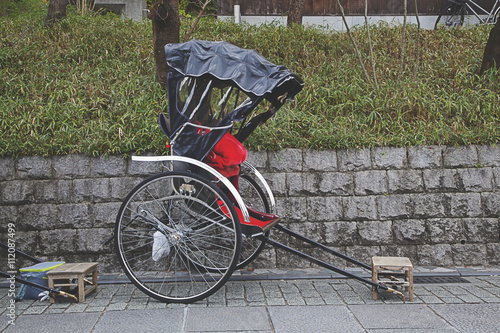 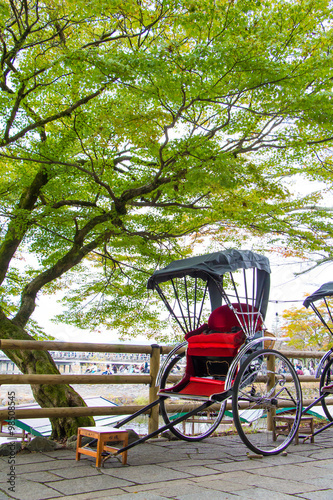 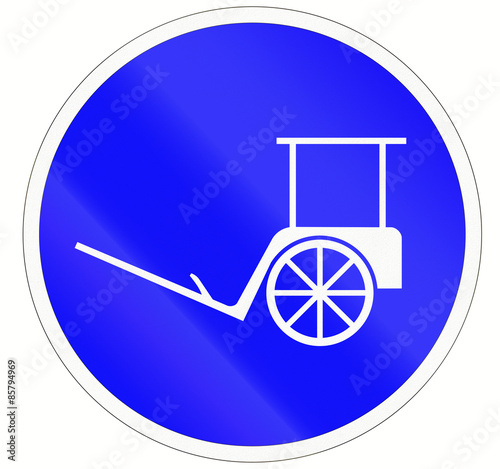 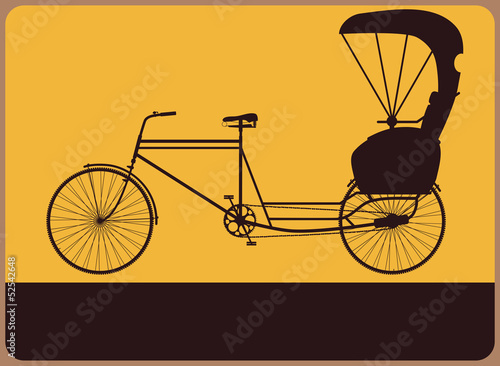 Vintage street sign with the silhouette rickshaw. 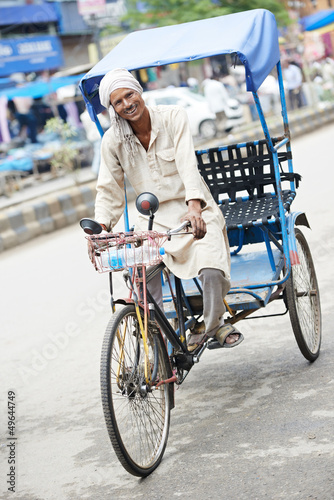 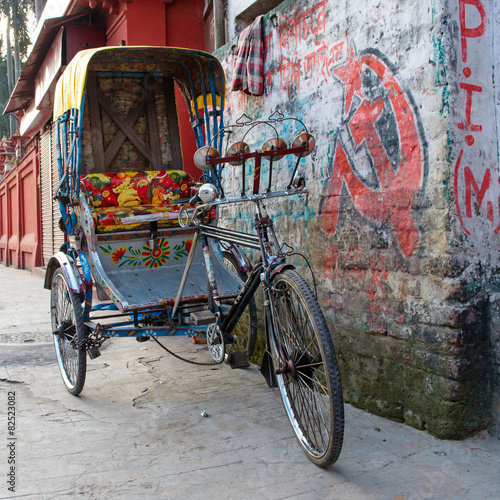 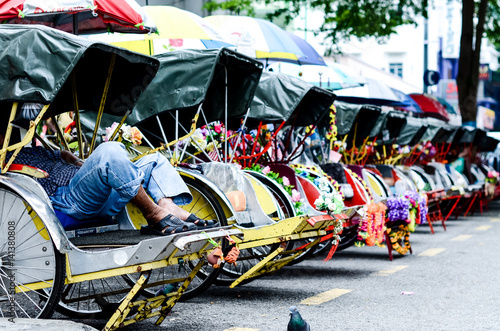 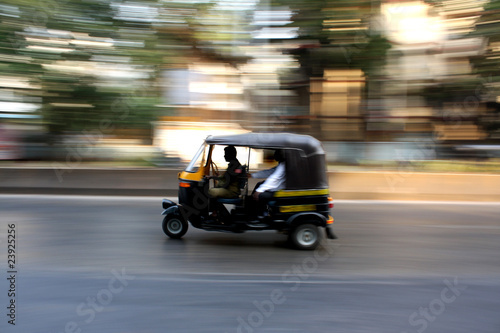 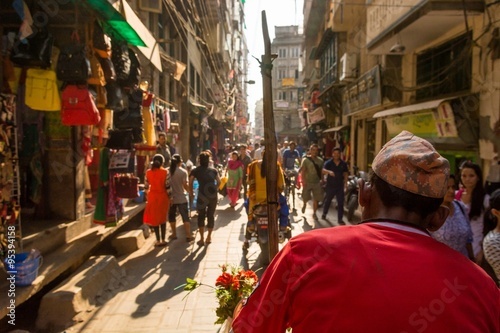 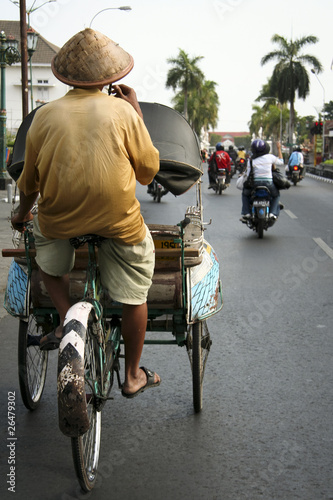 Rikshaw driver on a busy street. 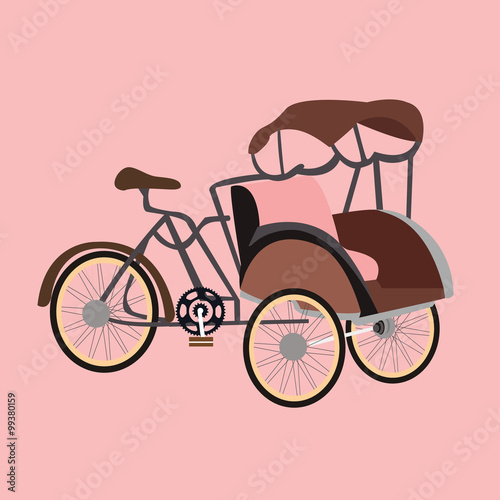 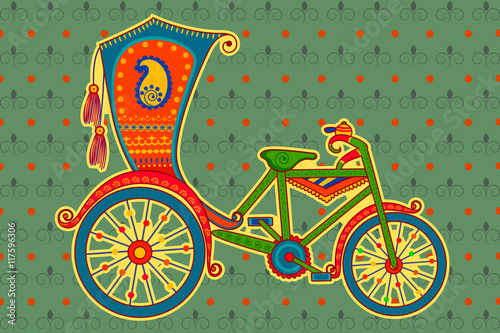 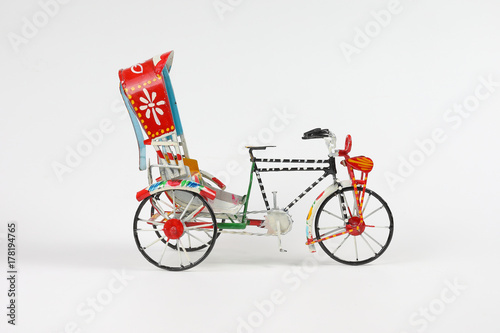 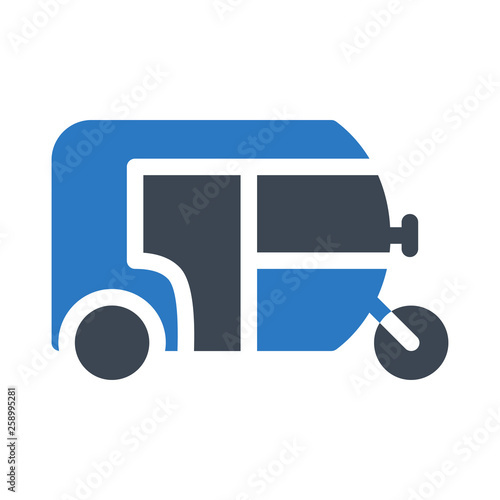 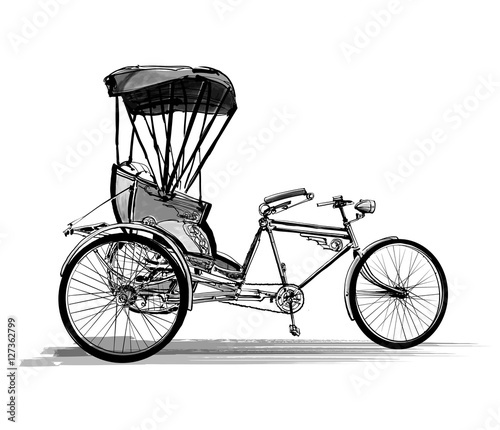 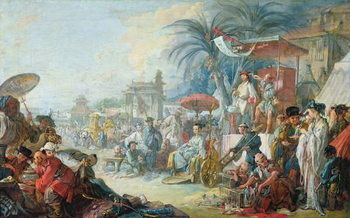 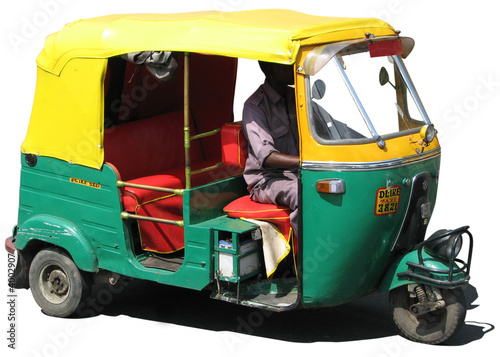 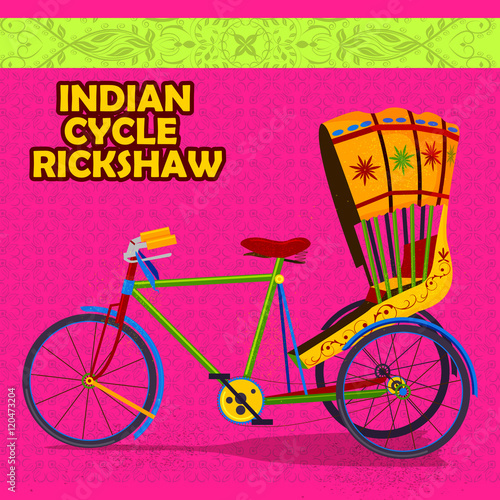 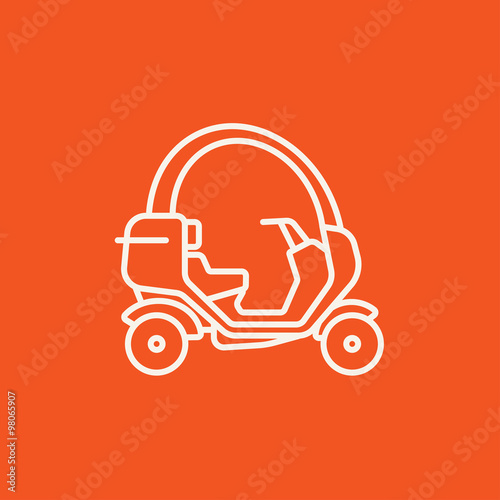 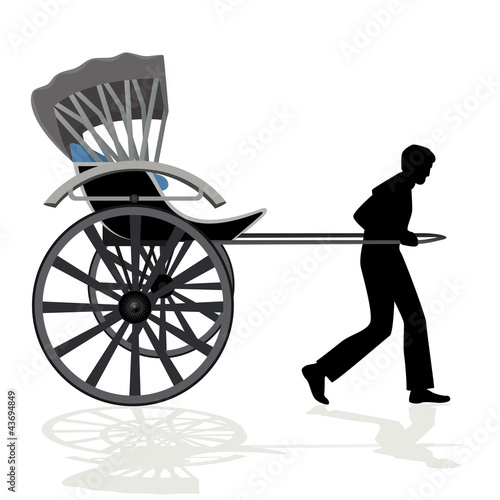 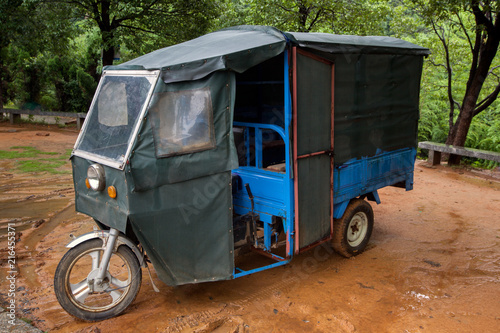 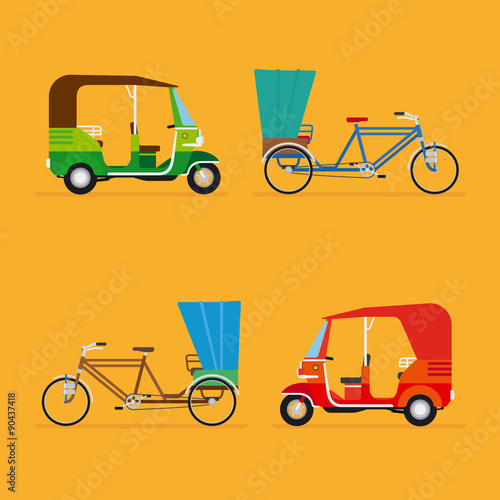 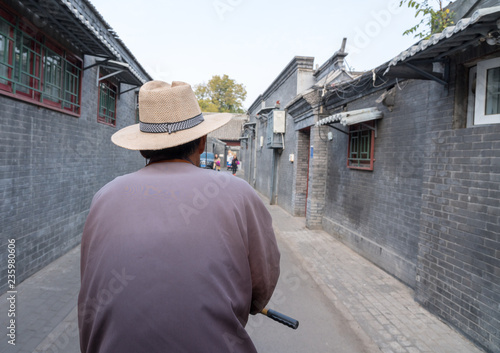 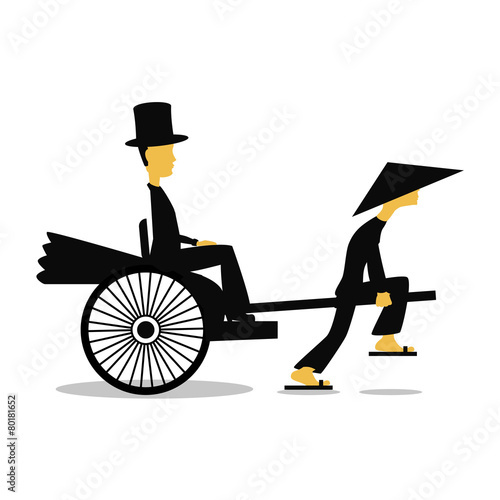 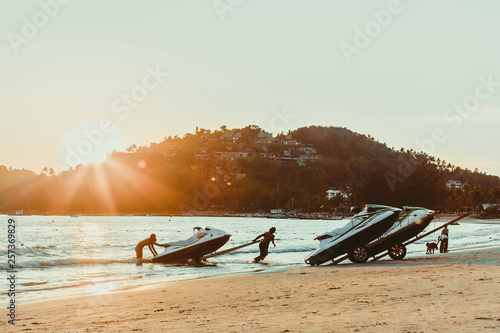 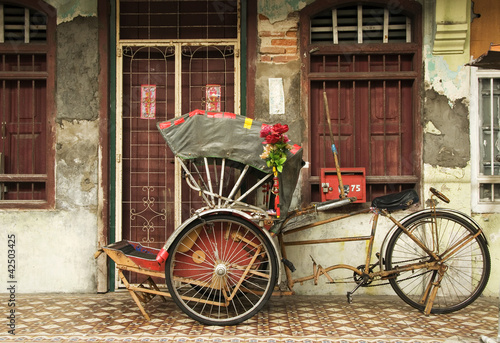 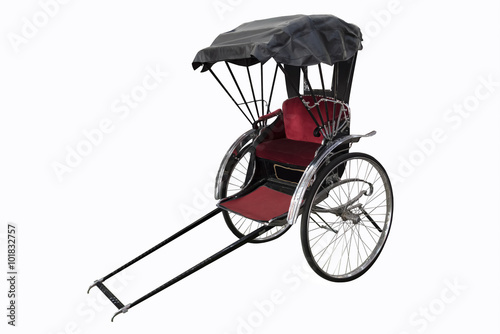 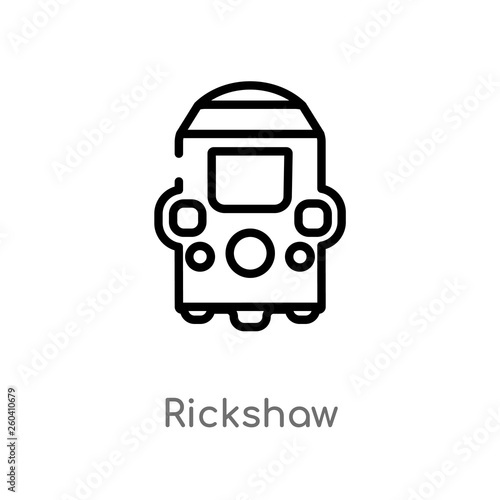 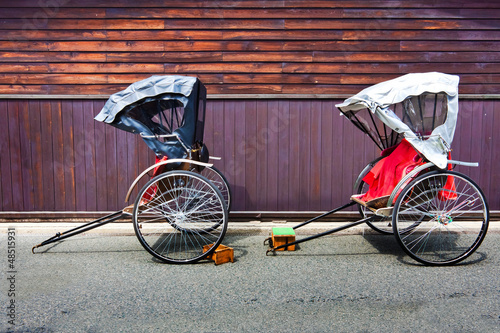 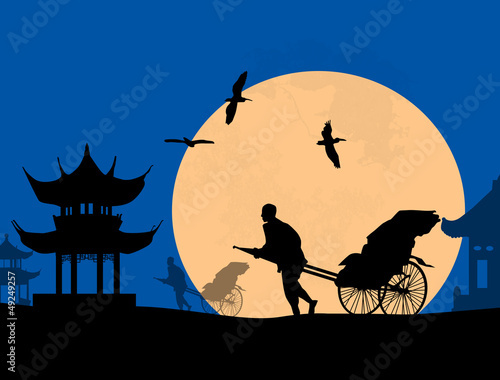 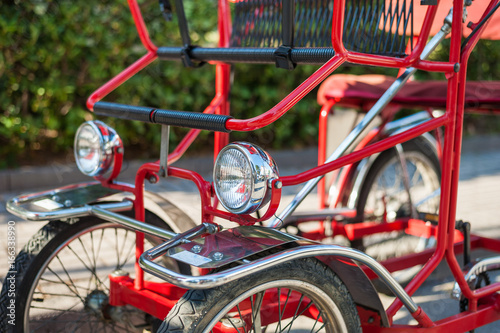 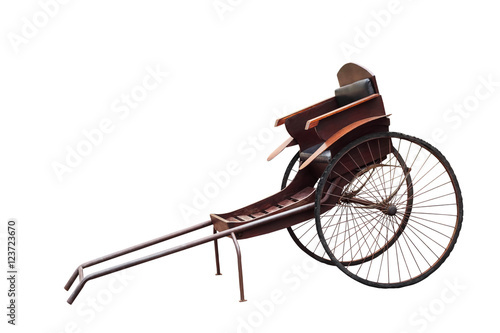 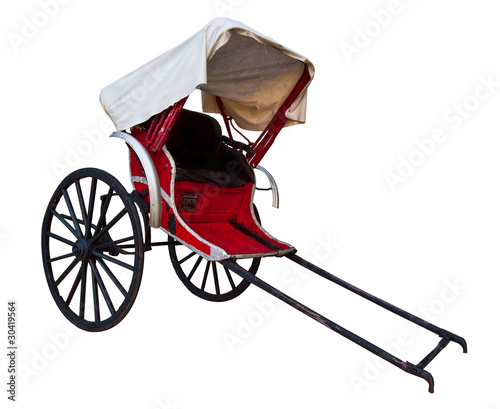 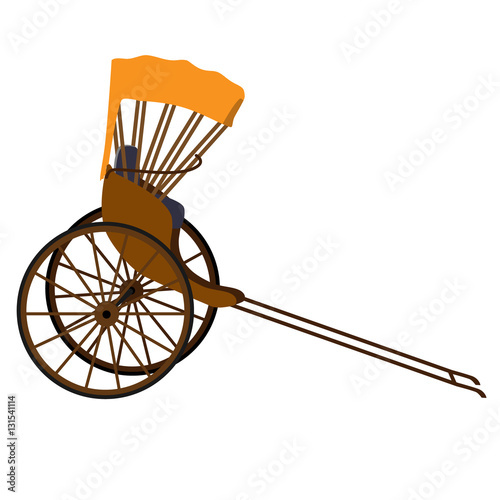 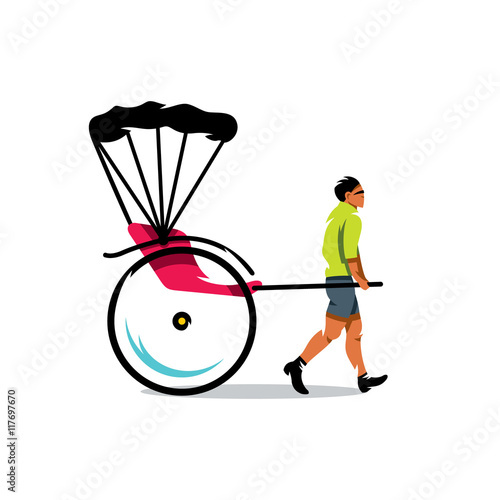 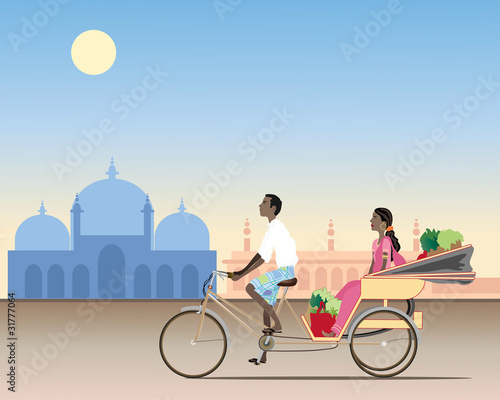 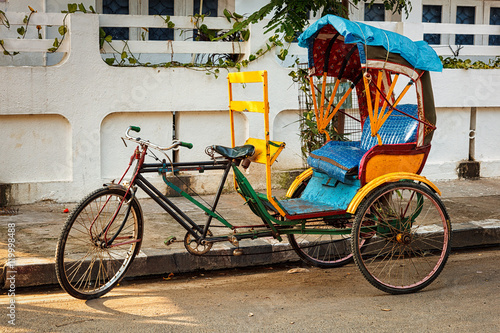 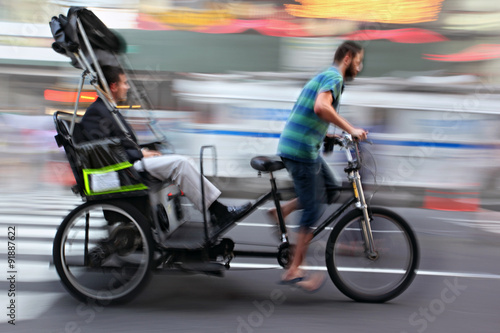 Vector China Rickshaw Cartoon Illustration.